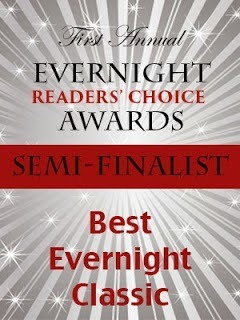 Karyn Gerrard: Two Nominations in the Evernight Readers Choice Awards! 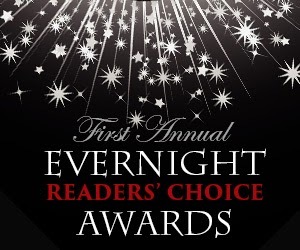 Two Nominations in the Evernight Readers Choice Awards! 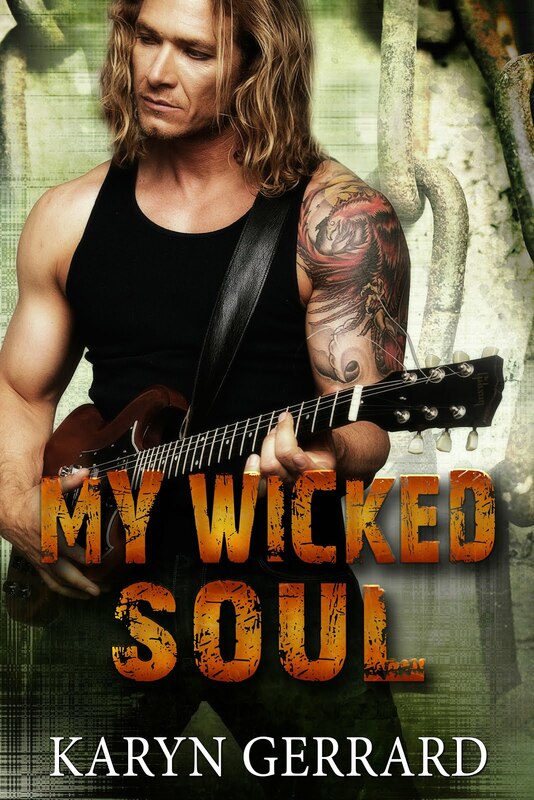 I don't as a rule enter contests or am chosen much for polls, so this is a nice surprise. 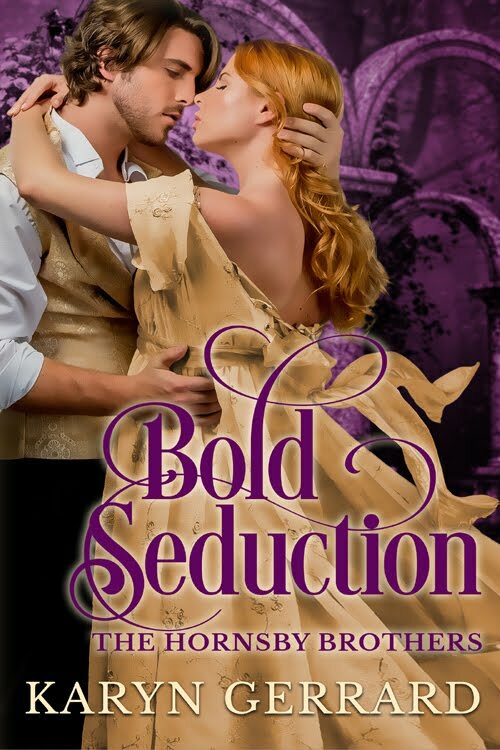 If you are so inclined to vote for either of my two nominations, click HERE: Congrats to all the nominees!